Hofstra Career Center: Is it Too Late to Find a Summer Internship? As the last career fair creeps up on April 19th, The Health, Education and Social Service Fair, I have a lot of students asking if it is too late to find internships for this summer. Not to be bearer of bad news, but yes, there are some companies whose applications for summer internships have closed. However, others are still accepting resumes and cover letters, so be attentive and open to opportunities. 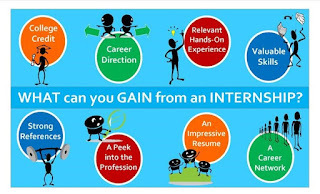 There are organizations and companies out there you can apply to for internships that you would have never thought of. Reaching out to your network is key if you are internship hunting; ask yourself, who in your network works in the industry and/or knows someone that does. Leverage who you know and the resources Hofstra provides! NONETHELESS- if you cannot find an internship you can still be creative in finding experiential education for the summer. 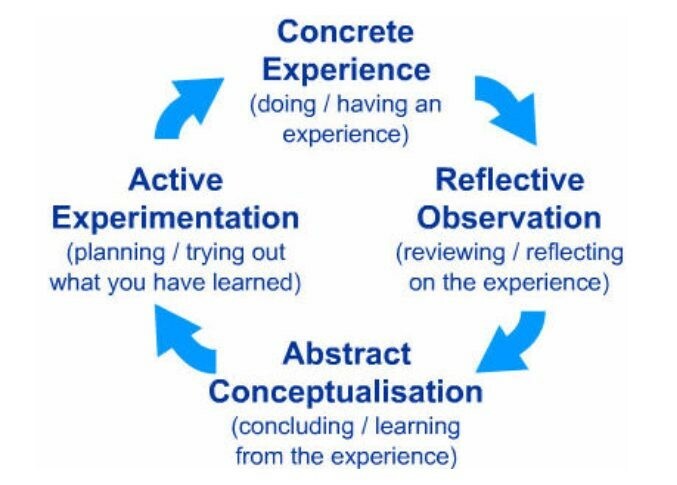 You may be asking "What is Experiential Education?" 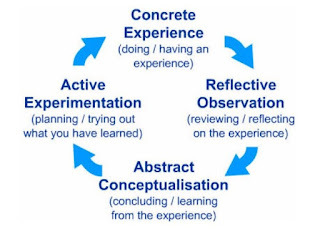 Experiential Education is the process in which you get hands-on experience that parallels what you are learning in the classroom with the real world. 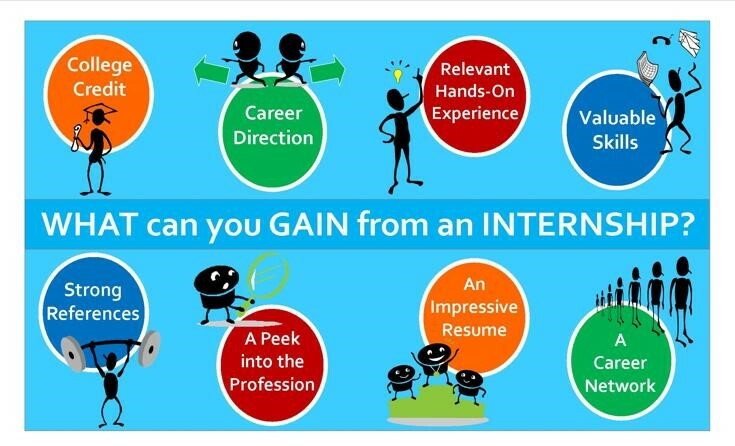 There are various ways of gaining experience that is more than the traditional internship we all seek in our fields. Simulation or Role Plays: This is the process of acting out real life functions or jobs. The most common version of this is Model UN, when students get together and learn about diplomacy, international relations, and other parts of the United Nations functions. There are similar ones for law, with mock trails, and mock therapy for mental illness with students training in those fields. Student Teaching, Teacher’s Aide, or Tutoring: Supporting others by taking subjects directly related to your major and interest areas not only increases your knowledge base but adds to your skills of leadership and communication. Study Abroad: Regardless of your major, studying abroad brings a lot of value and perspective to your outlook on the world. You have the ability to experience a new culture and a different way of life. Having a global perspective also aids in flexibility in interactions with others and makes you marketable to employers. Undergraduate Research: Every discipline has research somehow involved into the curriculum. A lot of professors are or were involved in some form of research or know others who are. Connecting with your professors who share research interest and working with them aids in getting experience with research side of your field. Shadowing: This can be a very immersive way to gain experience and learn if you missed out on obtaining other opportunities. Shadowing someone doing the job you want is a great way of observing firsthand what goes on day to day. Shadowing can be more local, finding a healthcare provider in your community, or accountant with a private practice and spending time with them while they are working. LAST- if nothing else in your field works, working over the summer can not only help with making money, but can teach you transferable soft skills that come in handy in any discipline. Whether it is a camp counselor position, retail, or something else, it ensures you can have a productive summer while still relaxing and taking in the sun.